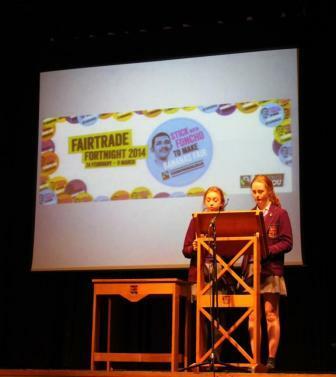 Fairtrade fortnight was launched this week in assembly on Wednesday by Year 11 students and Mrs Hughes. 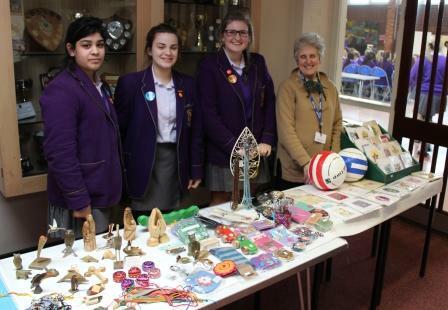 Today, as part of Fairtrade Fortnight, Senior School students helped set up a Fairtrade stall. 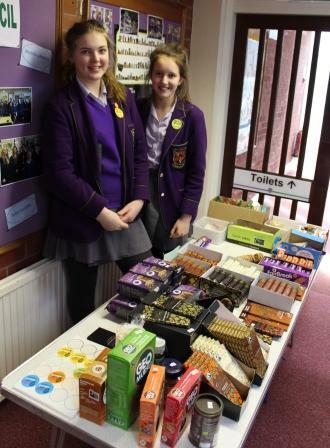 Students also assisted Mrs Greenlees from the Preston Fairtrade Group, in running the stall at lunchtime. A wide variety of chocolates, biscuits and gifts were on offer. 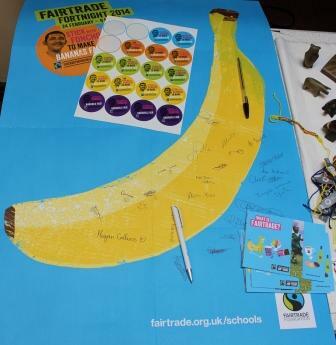 Students were also given the opportunity to sign a petition to help make bananas fair. Thank you to all students and staff who supported the stall and signed the petition!